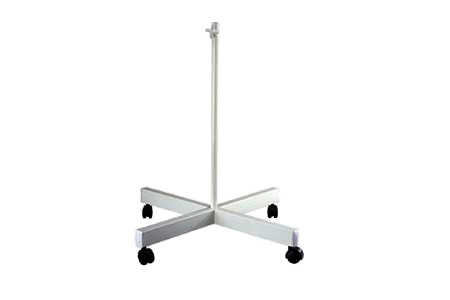 White floor stand for magnifying lamp - Delivered Australia wide. 4 legged white Floor Stand suits light weight Lamps. (#CAPG031). Spare parts for Magnifier Lamps delivered Australia wide. Payments can be made through internet banking or cheque.